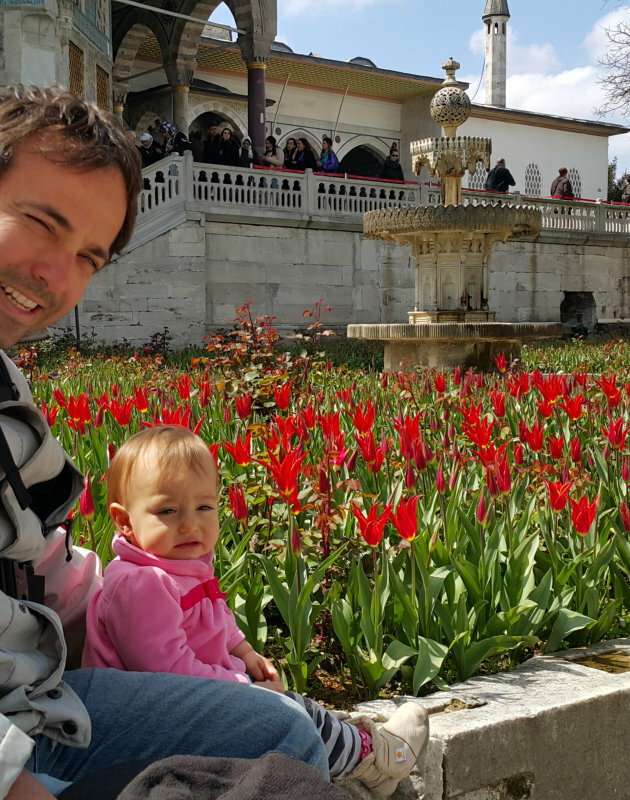 This is the best tour if you have only one day in Istanbul. 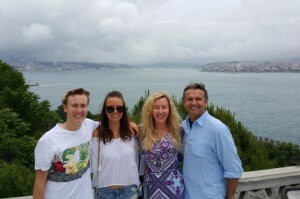 You will be visiting all highly visited sites of Istanbul. If you are coming by a cruise ship we can meet you at the harbor and start our tour from here. INCLUDED: Hotel pick up and drop back, Entrance fees to the sites, Guiding by Professional Tourist Guide, Full Day Private Van (Mercedes Vito or Mercedes Sprinter), Lunch at at a local restaurant. You will be met by your guide at 09.00 at your hotel. 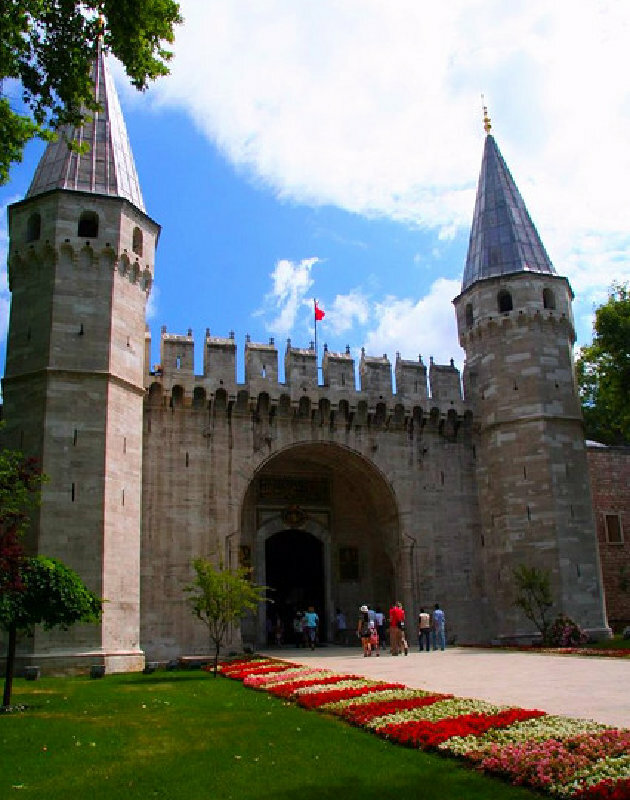 First we will head to Topkapi Palace which was the opulent residence of the Ottoman Sultans. Along will stories from your guide you will live the history and feel the atmosphere of past centuries. Then you will continue to Hagia Sophia by walking through a lovely alleyway full of Ottoman Houses. Hagia Sophia will amaze you with its history and the tales hiding inside. When you are inside, you will appreciate the ability of Justinian and his architects and their vision, even back in the 6th century when this was the largest church in all of Christendom. This was once one of the largest and finest buildings in the world. 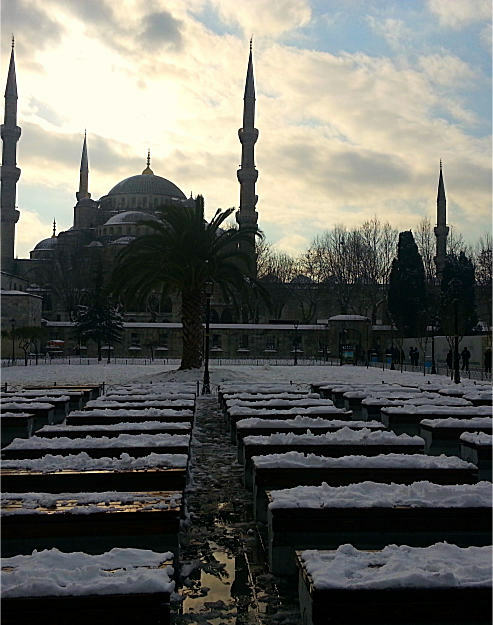 From here you will walk to Sultanahmet Mosque. Built by Sultan Ahmed 1 in 1616. Once you walk in to the mosque you will be surrounded by magnificent 17th Century handmade blue Iznik tiles. Then you will understand why they call this gray building ‘Blue’ Mosque. Our next point of interest will be the Hippodrome which was the main entertainment arena of Constantinople during the Roman and Byzantine era. However today you will need a little bit imagination to picture the chariot races and the fans going crazy with the speed and excitement of them. We will then walk to the Grand Bazaar just to experience the incredible and lively atmosphere. After spending some time here we will head back to the hotel, or leave you to make the bargain of a lifetime. We will fit our lunch break in with your wishes and the advice of the guide. SO WHAT'S THE REST OF THE DEAL? You will be met at your hotel by your guide and your private A/C van. After the tour you will be transferred back to your hotel by the van as well. 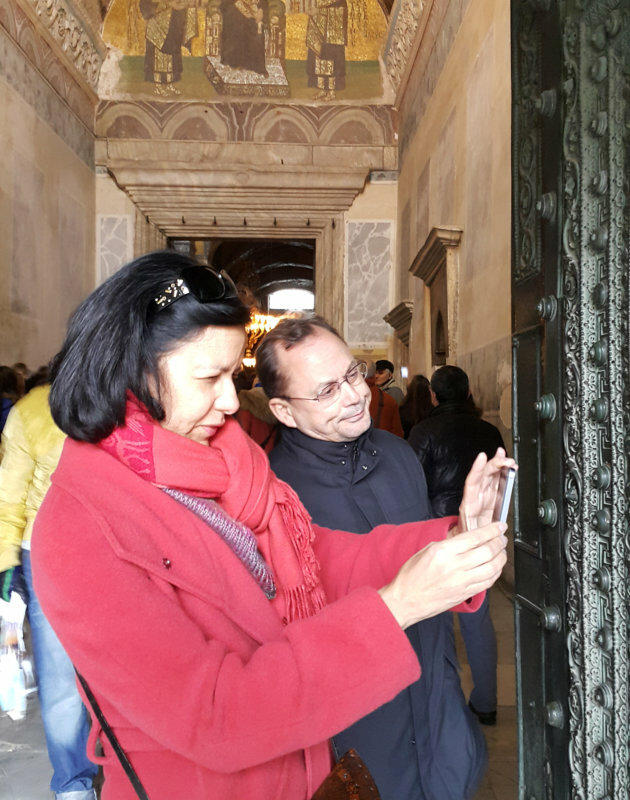 Since you will be assisted by a profesional tourist guide during the tour you will not need to wait at the ticket lines. 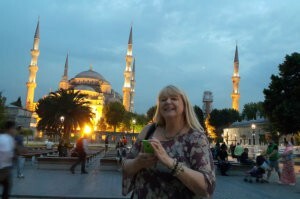 Your guide will inform you about the sites, Turkish culture, all religions in these lands and more so when you finish the tour you will know about the places you've been. Our aim is not just to take you to the sites and give you information about them but also by telling you stories we will try to make you travel back in time and learn the facts behind the historical events. We believe seeing and listening will not be enough so we will encourage you to try the local tastes to experience Turkey better. 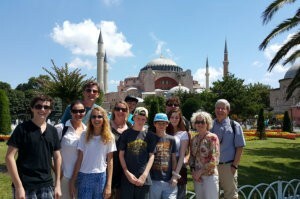 We will also encourage you to mingle with the locals to know Turkey better as well. Shortly we will do our best to be sure that you will leave Turkey with best memories and with a better understanding of these lands.